Trend researchers who come from design schools and have an art and sociology background are the latest foot soldiers in the struggle of auto companies to stay ahead in the competitive race. A good car company needs sharp eyes and ears, people who can discern a trend while it's still in the womb, so that a new car design will resonate with customers by the time it is ready to go on sale -- and take a long time to become obsolete. "Get out of the office. Go and walk the streets," was the order that Pratap Bose, head of design at Tata Motors, gave his staff in the Delhi, Mumbai, Tokyo and London offices when Tata Motors' new design philosophy, Impact 2.0, began to take effect. Bose told them to peek into people's lifestyles -- what they eat, wear, drink -- to determine the finer aspects of car design such as the size of cup holders, cubby holes and storage spaces in future Tata cars. These trend researchers who come from design schools and have an art and sociology background are the latest foot soldiers in the struggle of auto companies to stay ahead in the competitive race. No aspect of a lifestyle is left untouched by their eagle eyes. Are more young people turning vegan? Turning away from 'aggression' in the way their food is sourced? Well, that insight has fed (excuse the pun) into the design of the H5X concept (Tata Harrier). "The Tata Harrier is a very strong and muscular car but it doesn't look like it's going to run you over, kick you out. While you want to be strong, you don't want to be aggressive," explained Bose. He started hiring trend researchers four years ago when the company began working on the Impact 2.0 platform. 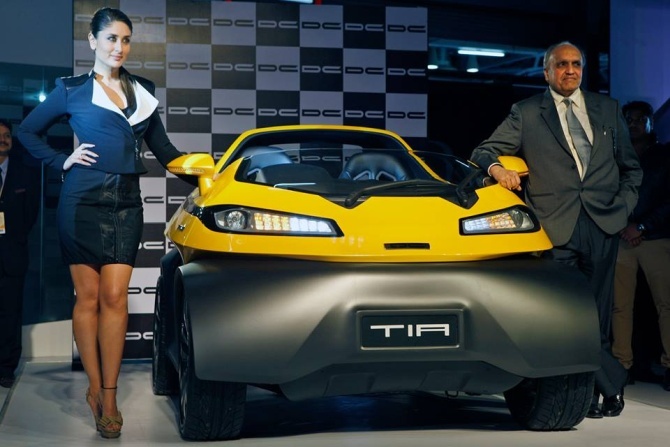 Their inputs have contributed hugely to the upcoming Omega and Alpha platforms (Tata Motors' new advanced modular platforms that will underpin its future line-up). "What they learn may be very small, almost negligible, but we know that some of it will become mainstream in the next four years," said Bose. Typically, it takes anywhere between three and five years for a completely new model, developed ground-up, to cover the distance from the drawing board to the showroom. If you add rapidly changing consumer behaviour and heightened competition to this long gestation period of product development, it's no wonder that automakers want to be able to foresee trends. If, like Tata Motors and Mahindra and Mahindra, they are also looking at global markets in a bid to widen the customer base, then the need becomes an imperative. "The success of an automobile is dependent on a good product planner, somebody who is able to foresee the unmet needs of the customers and visualise what's going to happen 10 years later," said Dilip Chhabria, automobile designer and founder, DC Design Studio. A rapidly changing demography which is skewed towards younger buyers is also prompting companies to monitor trends more closely, said C V Raman, executive director, engineering at Maruti Suzuki India. 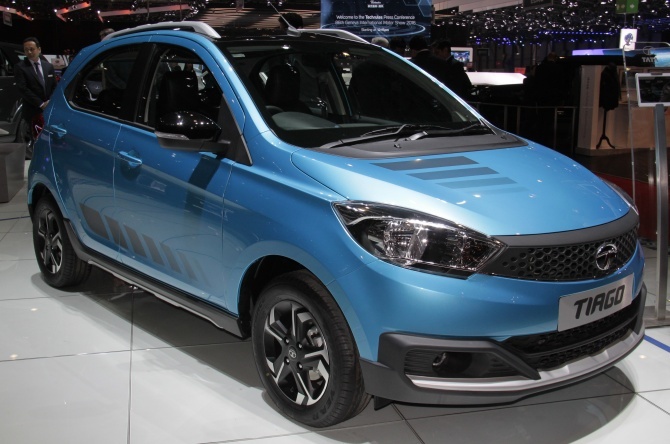 "When we were developing the Brezza (a compact SUV) a lot of inputs were about what the youth wants," said Raman. Maruti is no longer using 'family faces' (familiar designs). Each model looks unique. "The third generation Dzire has completely changed the proportions of a sedan and is not a hatch converted into a sedan. We are constantly innovating," said Raman. The efforts have paid off. A robust demand for both the Dzire and the Brezza has helped the market leader fortify its position in India's passenger vehicle market. 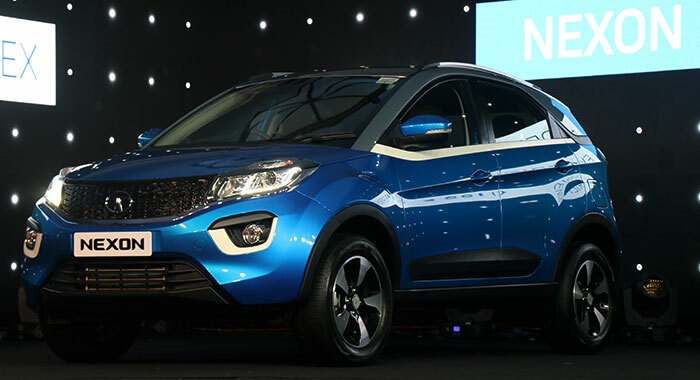 At Tata Motors, Bose said while Impact 1.O -- the design language which shaped the Nexon, Tiago and Hexa -- was about getting younger buyers into the showroom, Impact 2.O will take it to the next level with greater global appeal and safety features. The trend of companies hiring researchers will gain further traction, believes Chhabria, because Indian buyers are a "special breed." While they are Asian, they also have, unlike the Japanese or the Koreans, a unique sensibility towards European design and this calls for special skills that can strike a fine balance between the two. "Design in India and Indian design are always in a conflict," said Anand Sharma, co-founder and director at Studio34 Designart, a Gurgaon-based independent design studio. India has evolved, he said, as a society through aesthetics rather than being rooted in design, like Europe or America that have a standard operating procedure for their creativity. Ramkripa Ananthan, chief designer at Mahindra, said that while trend research has always been important at Mahindra, it is now critical owing to a rapidly evolving world, digitalisation, and alternative energy. While 10 years ago, you could have predicted one trend, now you have to be able to predict multiple trends, all with shorter lifespans. "While the core design identity remains strongly rooted in our values, there will be a comprehensive shift across all parameters of exteriors, interiors, colours, materials and finish to create a compelling design that appeals to a wider range of customers," said Ananthan. 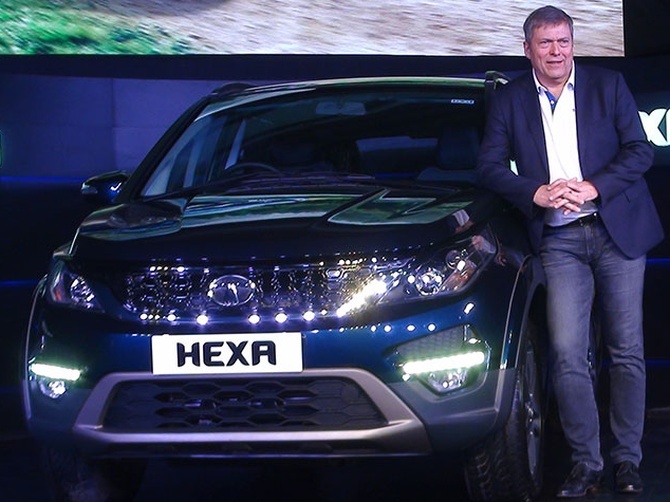 More youth turning vegan was the inspiration behind the design of the Tata Harrier which is a very strong and muscular car but it doesn't look like 'it's going to run you over, kick you out'. When Maruti Suzuki India was developing the Brezza (a compact SUV), a lot of inputs were about what the youth wants. Maruti is no longer using 'family faces' (familiar designs). Each model looks unique.